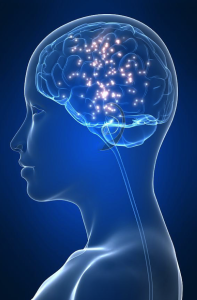 TIBURON, Calif.--(BUSINESS WIRE)--The inventor and developer of the original MEND protocol (metabolic enhancement for neurodegeneration), Dr. Dale Bredesen, has developed a more advanced and effective protocol, dubbed ReCODE™ for Reversal of Cognitive Decline. 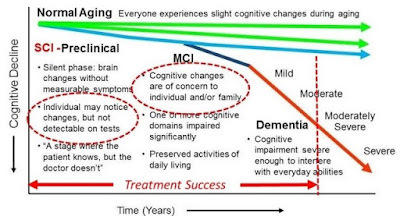 The MEND protocol was the first to result in the reversal of cognitive decline in patients with pre-Alzheimer's conditions and early Alzheimer's disease, as published in the journal Aging in 2014 by Dr. Bredesen. "These new features greatly enhance our ability to determine the underlying causes of cognitive decline, and improve the accuracy of information, which helps our trained physicians reverse cognitive decline"
Since this initial publication, several new discoveries have been made, including the recognition of specific subtypes of Alzheimer's disease—published in 2015—and the recognition of specific toxic exposures contributing to Alzheimer's disease—published in 2015 and 2016. These discoveries and others led to the development of ReCODE™, an improved version of The Bredesen Protocol™. "These new features greatly enhance our ability to determine the underlying causes of cognitive decline, and improve the accuracy of information, which helps our trained physicians reverse cognitive decline," said Dr. Bredesen. This enhanced ReCODE™ protocol will be the centerpiece of the upcoming Alzheimer's Immersion Program, the kickoff for an intensive one-year therapeutic program, which is limited to 100 qualifying pre-Alzheimer's, early stage, and mid-stage Alzheimer's participants, held in Indian Wells, California, on March 24 through 27, 2017.